Across the UK and Europe, thousands of organisations are migrating to apps like Office 365, AWS, G Suite, and Slack to leverage the productivity and cost benefits of the public cloud. 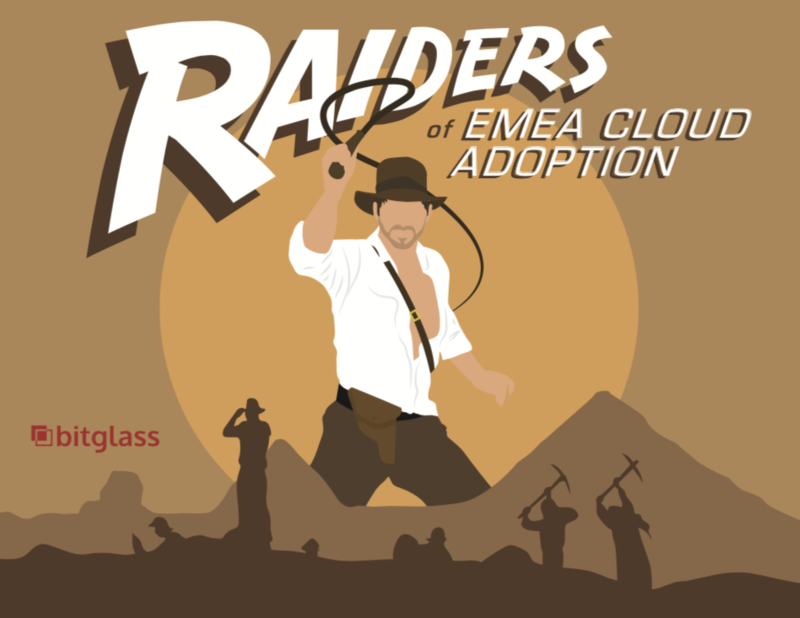 In an effort to uncover rates of cloud adoption and deployment of security tools, Bitglass conducted an automated analysis of thousands of companies across EMEA. Read on to find out how cloud usage has grown since 2016, which countries in Europe are leading the trend, which are lagging, and more.